London: Weidenfeld & Nicolson, 2012, Hardback in Dust Wrapper. Condition: Very Good — in Very Good Dust Wrapper. A little rubbing to the edges of the dust wrapper. Leans slightly. Text complete, clean and tight. 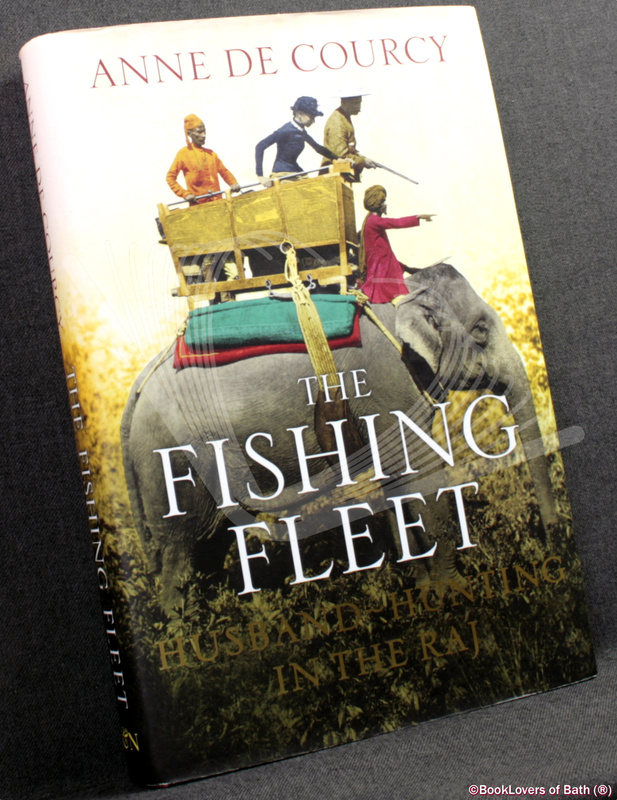 From the cover: “From the late nineteenth century, when the Raj was at its height, many of Britain’s best and brightest young men went out to India to work as administrators, soldiers and businessmen. Countless young women, suffering at the lack of eligible men in Britain, followed in their wake. This amorphous band was composed of daughters returning after their English education, girls invited to stay with married sisters or friends, and yet others whose declared or undeclared goal was simply to find a husband. 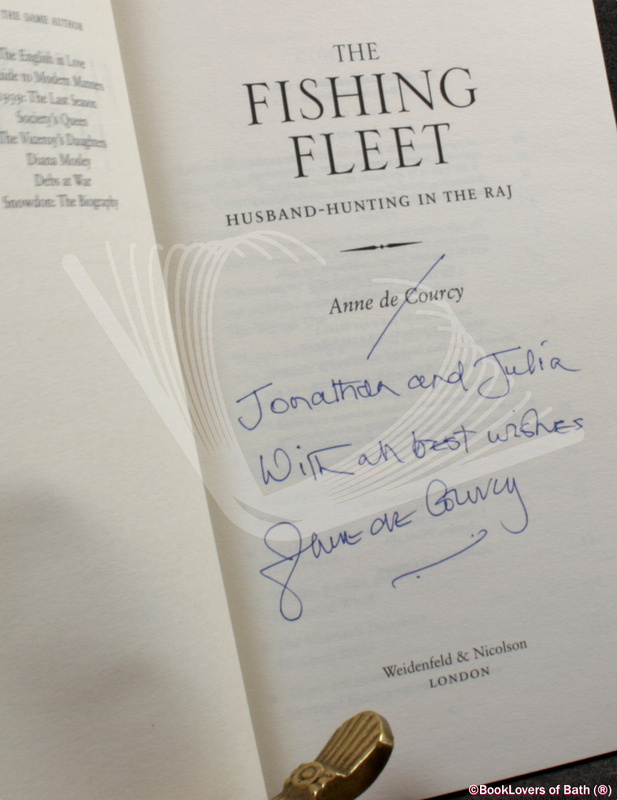 They were known as the Fishing Fleet, and this book is their story. For these young women, often away from home for the first time, one thing they could be sure of was a rollicking good time. By the early twentieth century, a hectic social scene was in place, with dances, parties, amateur theatricals, picnics, tennis tournaments, cinemas, gymkhanas with perhaps a tiger shoot and a glittering dinner at a raja’s palace thrown in. And, with men outnumbering women by roughly four to one, romances were conducted at alarming speed and marriages were frequent. But after the honeymoon life often changed dramatically for the Fishing Fleet girls: whisked off to a remote outpost with few other Europeans for company and where constant vigilance was required to guard against disease, it was a far cry from the social whirlwind of their first arrival. Size: 9½" x 6¼". Red boards with Gilt titling to the Spine. [IX] 335 pages.